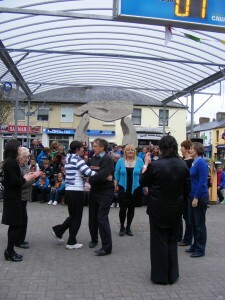 Sean Nós dancing resuming from Wednesday November 7 from 8-9 pm at the Backyard, Moynehall Cavan. 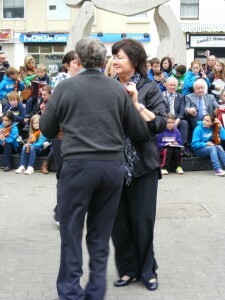 Set dancing also resuming from Wednesday November 7 from 9pm at the Backyard, Moynehall Cavan. 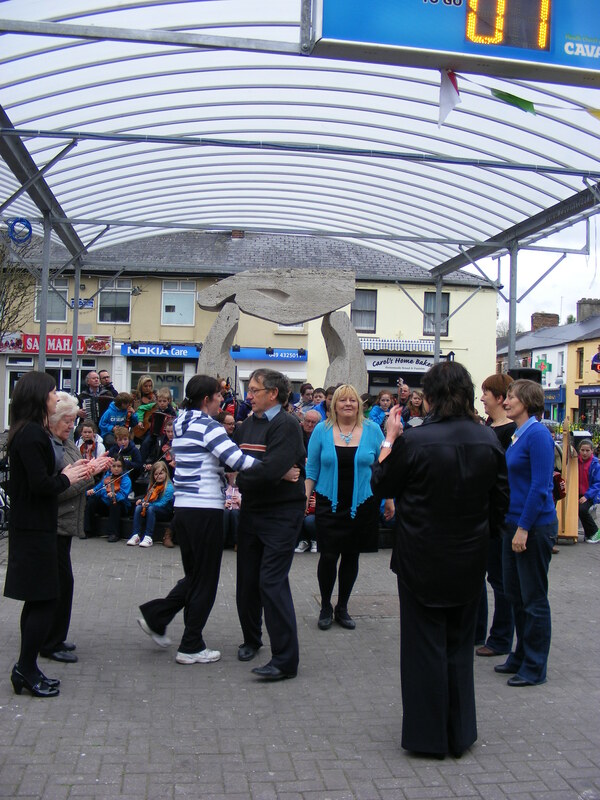 Sean Nós dancing starting from Wednesday September 19 from 8-9 pm at the Backyard, Moynehall Cavan. 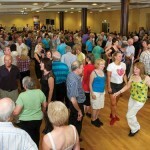 Set dancing starting from Wednesday September 19 from 9pm at the Backyard, Moynehallm Cavan. Adult cheile dancing classes to start on September 19 from 8-9pm at the Scots Den in Cavan Town. 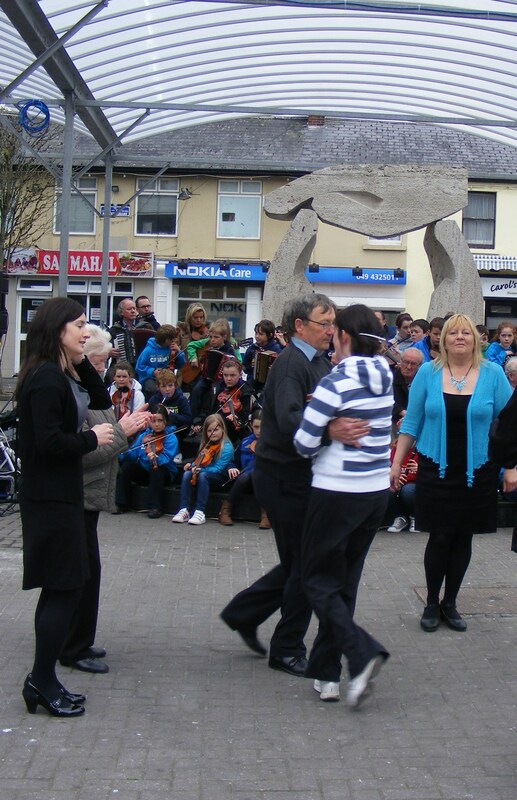 For further details please contact Margaret Webber on 086 361 4898. 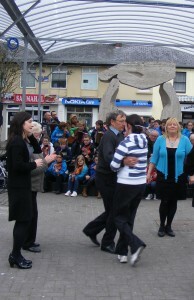 Dancing takes place at the “Backyard”, Moynehall, Cavan. 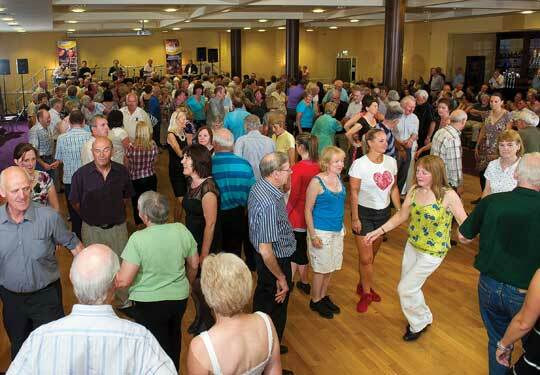 This impressive venue is located on the Ballyjamesduff Road, Cavan Town just past the Renault garage.